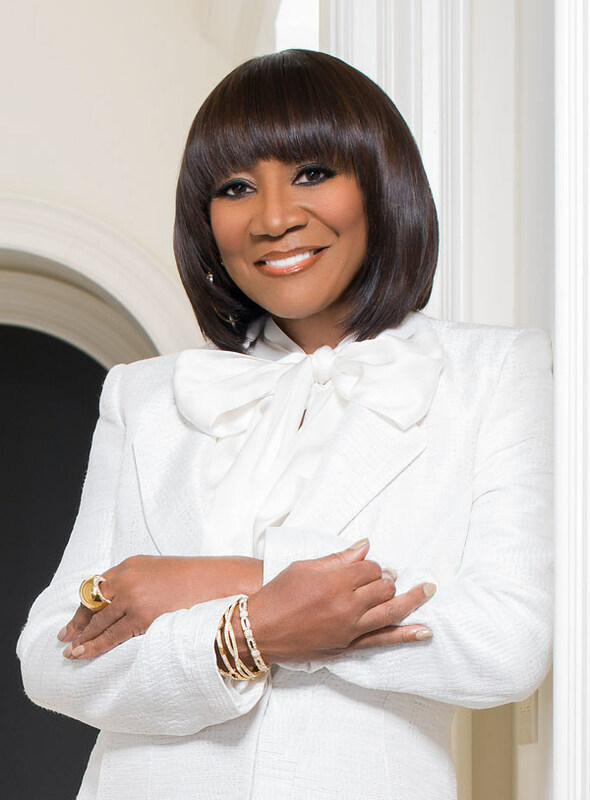 WASHINGTON, Oct. 2, 2018 /PRNewswire/ — Two-time Grammy® Award-winner and legendary recording artist Patti LaBelle will serve as the marquee entertainment at The Executive Leadership Council’s (ELC) 2018 Recognition Gala, taking place on October 11 at the Marriott Marquis Washington, DC. The ELC hosts this special event each year to celebrate outstanding business leaders and corporations for their support of diversity, inclusion and achievement in business. More than 2,000 guests, including many of corporate America’s leading CEOs and senior executives, thought leaders, and politicos, will be in attendance to pay tribute to this year’s honorees. JPMorgan Chase will receive The ELC’s 2018 Corporate Award. This honor is given to a corporation that has made significant contributions to the advancement of black corporate executives. In 2016, the company introduced Advancing Black Leaders, an expanded diversity strategy focused on increased hiring, retention, and development of talent from within the black community. In addition to recognizing these noteworthy individuals and company, The ELC will introduce an incredible group of more than 60 ELC scholarship recipients representing the future of global black leadership. The mission of The ELC’s scholarship programs is to build a pipeline of black corporate talent by supporting the academic achievement and development of black undergraduate and graduate students. This year, The ELC will recognize the largest group of undergraduate and MBA scholarship recipients at a single time in The ELC’s 32-year history. As one of the most highly coveted invites in Washington, D.C., the Recognition Gala raises funds to support The ELC’s scholarships, community investment grants, leadership development programs, and educational initiatives. Sponsors of The ELC’s 2018 Recognition Gala include: Signature Sponsors, Carnival Corporation & plc and JPMorgan Chase & Co.; Post-Gala Networking Reception Sponsor, P&G; Supporting Sponsor, Aramark; Contributing Sponsor, Nationwide; and Gala Gift Bag Sponsor, Prudential.